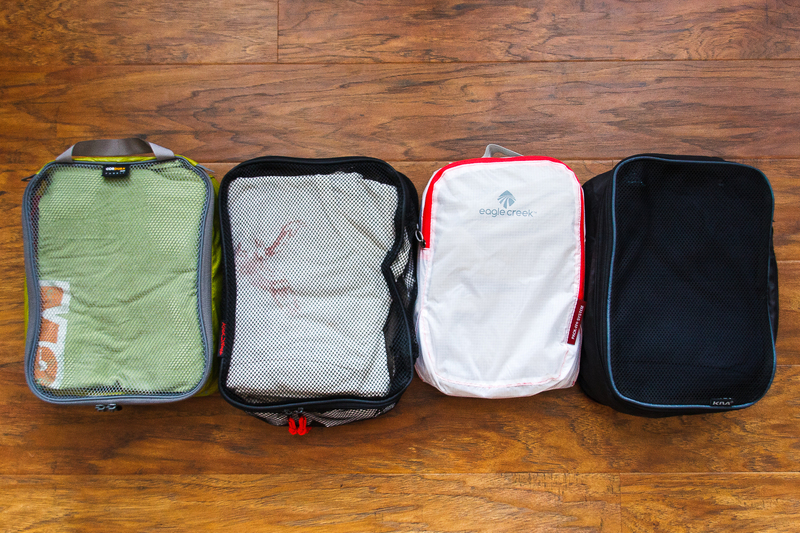 The Outbreaker is the latest travel backpack from Tortuga. When Tortuga first released the Outbreaker specs, I was curious. 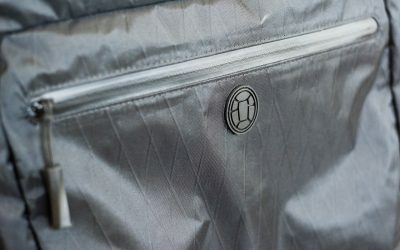 Would the Outbreaker make the necessary improvements to outshine the original Tortuga backpack? Here’s what we found. 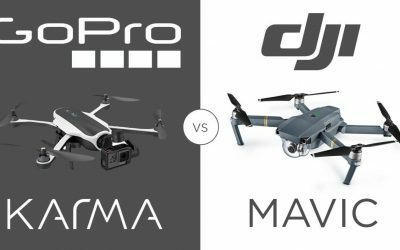 GoPro Karma versus DJI Mavic: Which Drone is Best for Travel? Both the GoPro Karma and DJI Mavic Pro offer features and compactness that are guaranteed to appeal to the travel community – specifically travel bloggers and photographers dedicated to providing a wide variety of new and unique content to their audience. But which of these two is the best offering at this early stage? Our handy guide should help you narrow down your decision before plunking down your hard-earned cash. The Kelty Redwing 44 has been redesigned for 2016. 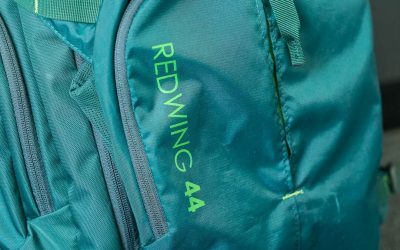 The smaller sibling to the popular Redwing 50, the Redwing 44 keeps the most beloved and functional elements while adding new features that make this backpack an even more powerful force to be reckoned with. Find out how the most recent improvements stack up against the competition. The Tortuga Backpack is easily one of the most popular and recognizable travel packs on the market. It was designed by travelers for travelers. 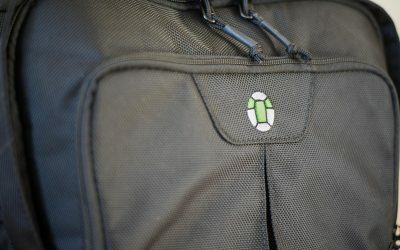 The creators of the bag set out to create the perfect travel backpack. So how perfect is it? 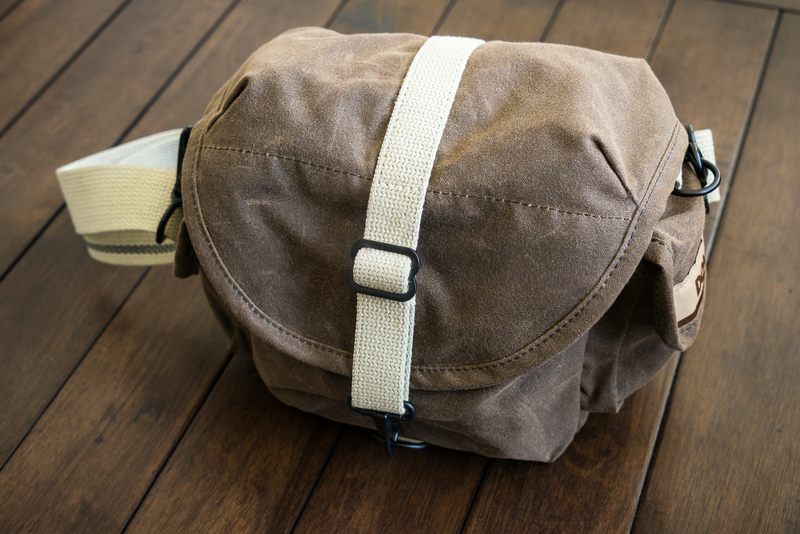 Domke makes classic, quintessential camera bags. The Domke F-2 bag functions well for a compact kit, but how well does it perform for larger gear? If you happen to be an Amazon Prime member, Amazon offers unlimited photo storage backup to the Amazon Cloud Drive through their Prime Photos service. Here’s how it works. 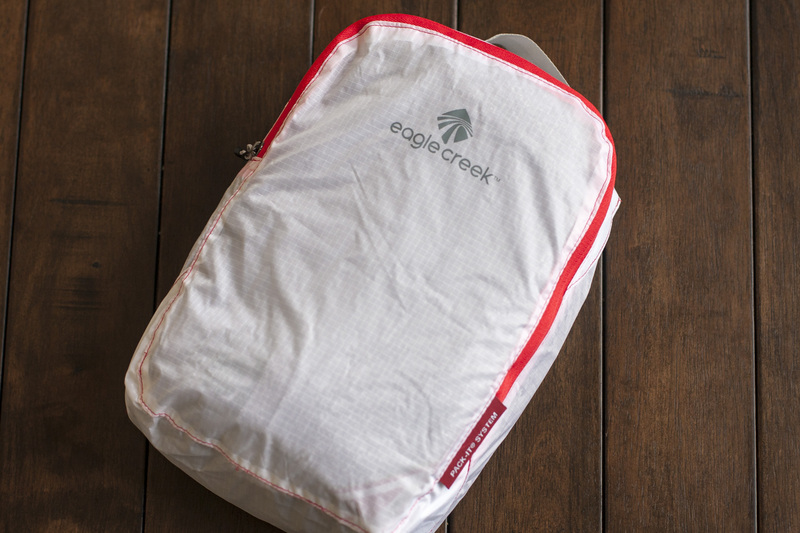 The Kelty Redwing 50 is one of the best selling packs in the industry. 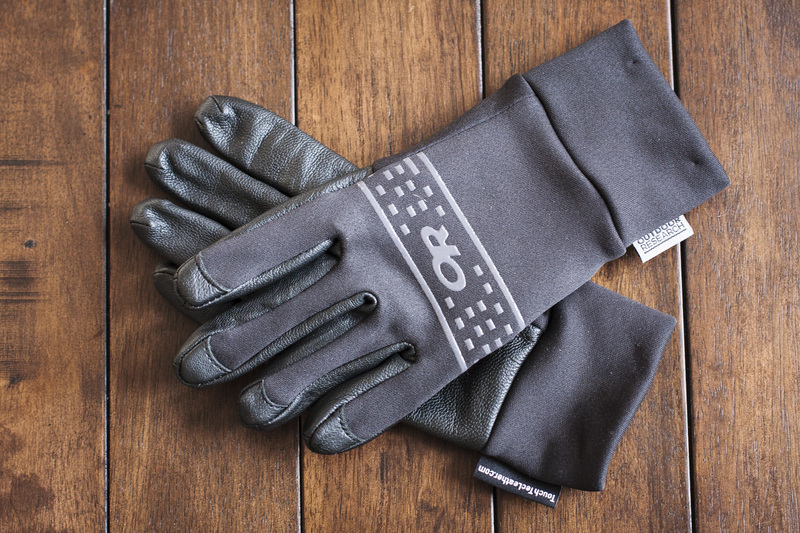 Find out what makes it a great option for carry-on travelers.